Board games have been with us longer than even the written word. But what is it about this pastime that continues to captivate us well into the age of smartphones and instant gratification? 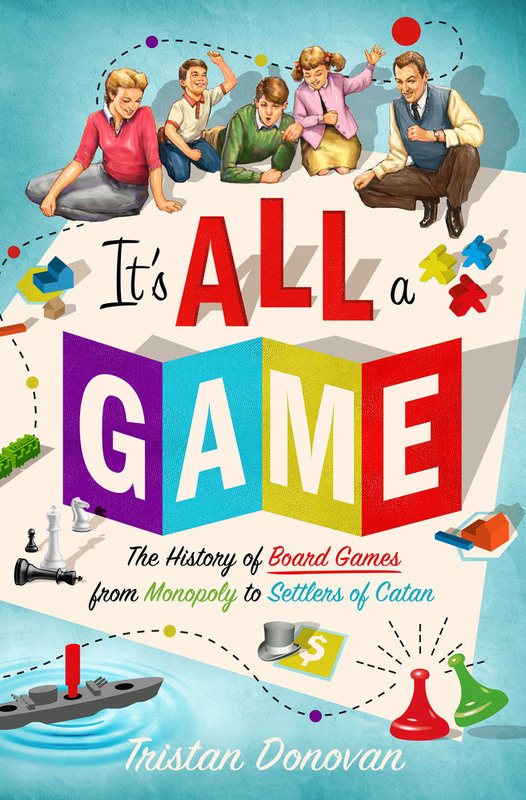 In It’s All a Game, British journalist and renowned games expert Tristan Donovan opens the box on the incredible and often surprising history and psychology of board games. He traces the evolution of the game across cultures, time periods, and continents, from the paranoid Chicago toy genius behind classics like Operation and Mouse Trap, to the role of Monopoly in helping prisoners of war escape the Nazis, and even the scientific use of board games today to teach artificial intelligence how to reason and how to win. With these compelling stories and characters, Donovan ultimately reveals why board games have captured hearts and minds all over the world for generations. TRISTAN DONOVAN is a British author and journalist. His books include It's All a Game and his writing has appeared in numerous publications, including BBC News Online, The Atlantic, The Times of London, Stuff, Wired, The Guardian, Eurogamer, Kotaku,Community Care, and The Big Issue. He lives in the UK.